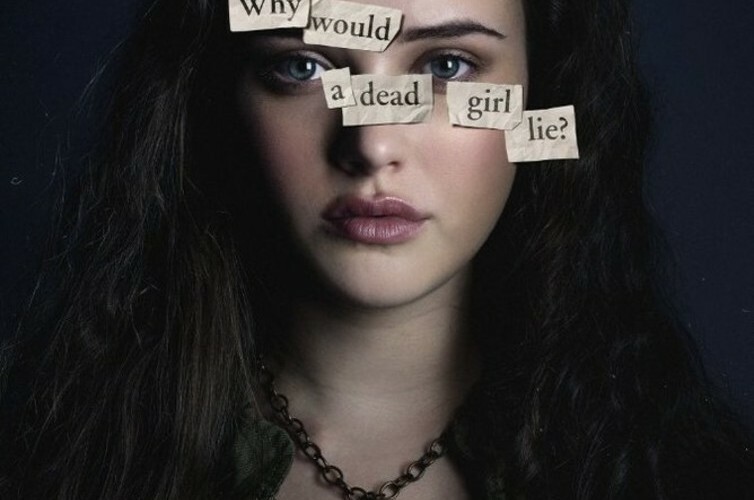 Since its debut the Netflix drama series, 13 Reasons Why, has been at the centre of a media firestorm. Psychologists and mental health groups have spoken out publicly against the show, especially its frank depiction of suicide, claiming that it sends out the wrong message to viewers. 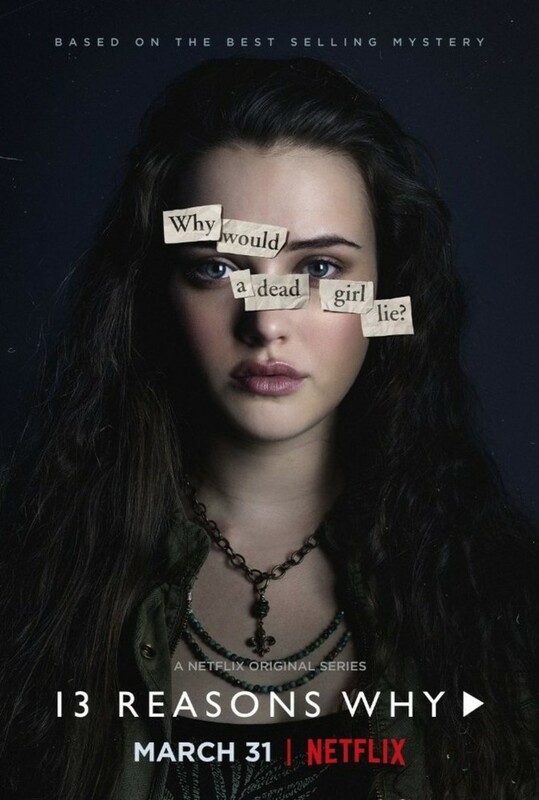 Vulnerable teens, so their argument goes, may strongly identify with the protagonist, Hannah Baker, and view the series as an instruction manual for suicide. The overarching fear is that 13 Reasons Why might not only encourage someone to take their own life, but may also become contagious. As if suicide works the same way as, say, the common cold or other airborne infections. We have heard many exaggerated claims about research that supposedly proves that there is a link between fictional drama and suicide rates. Speaking to the Washington Post, Dan Reidenberg, executive director of Suicide Awareness Voices of Education, argued that young people are “not that great at separating fiction from reality” and “we see them actually replaying what they’ve seen”. In fact, research shows that young people are adept at differentiating between reality and fantasy from infancy. The idea of suicide contagion stems from an academic article written in 1974 by an American sociologist, David Phillips. Phillips named it “the Werther effect” after the protagonist in an 18th-century novel by Johann Wolfgang von Goethe, The Sorrows of Young Werther. The eponymous hero of the book shoots himself following an episode of unrequited love. Shortly after the publication of the book, it is said that followers of Goethe, especially those who identified strongly with Werther, began taking their own lives using the same method as the protagonist. Phillips study, however, did not look at the historical evidence of people committing suicide in the 18th century as a result of Goethe’s novel. He looked at the link between the modern reporting of suicide in the press and suicide rates. Briefly, Phillips counted the number of front-page suicide news stories in the New York Times, between 1947 to 1968, and mapped them against national suicide rates in the month following the announcement of the suicide. Readers may well be asking: what does one have to do with the other? Quite. This is what psychologist Christopher Ferguson describes as “an illusory correlation”, that is, believing there is a relationship between variables even when no such relationship exists. Phillips’ methodology has been widely criticised and the research effectively debunked from within the field itself. After analysing the methodology and findings, James Hittner, associate professor of psychology at the College of Charleston, found that “the Phillips data were not supportive of the Werther effect”. 13 Reasons Why is not journalism, it is fictional drama, so even if the statistical absurdity of Phillips’ study had any merit, he did not make these claims about fictional media. In fact, Australian academics, Jane Pirkis and Warwick Blood, found that the supposed link between suicide rates and fictional entertainment is not born out by research. The evidence is not only inconsistent, say the researchers, but “relatively weak”. Novels, films, TV dramas and their ilk do not contain messages that can be transmitted into the minds of children and young adults. 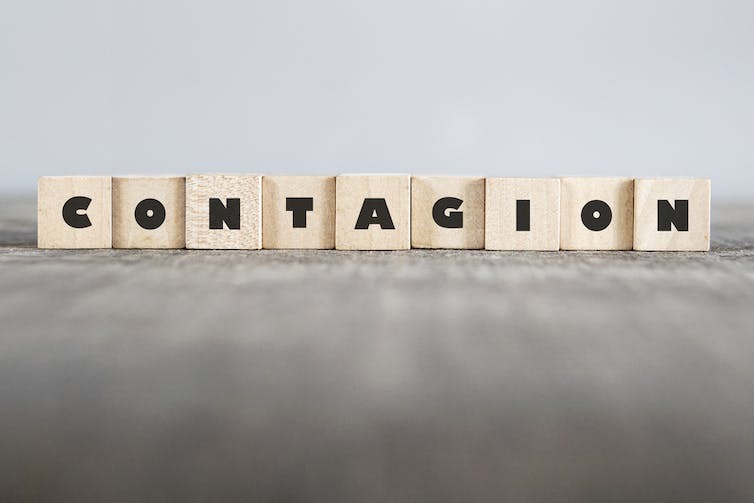 Audiences are not passive recipients like Pavlov’s poor hounds. They interpret, evaluate and use media in a wide variety of ways. Claiming that 13 Reasons Why can lead to real-life suicide is not only sensationalist but runs the risk of creating a moral panic. Sending cautionary letters to parents, banning the series from schools or the book from libraries, or warning people about the dangers of watching the series, will not stop young people watching the show. As we now surely know, from countless moral campaigns of this kind, scapegoating media as forbidden only challenges people to seek it out to learn what all the fuss is about. It is not the media, in whatever form, that should be causing anxiety, but substantial cuts in mental health funding as well as the continuing discrimination and stigma attached to such conditions. As clinical psychologist David Swanson argues, 13 Reasons Why will not cause people to take their own lives. It is anxiety, depression and major stress that are the triggers.